As all of us aware Muslims all across the globe observe Ramadan every year. 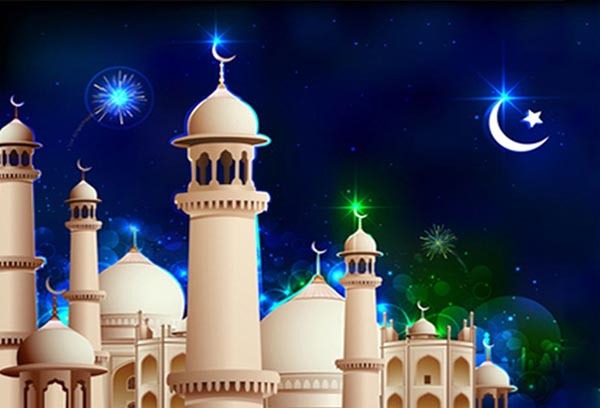 According to Muslims Ramadan is the ninth month of Islamic calendar and they use lunar calendar. It is believed in that calendar, each month begins with the sighting of the new moon. Because the lunar calendar is about eleven days shorter than the solar calendar used elsewhere. 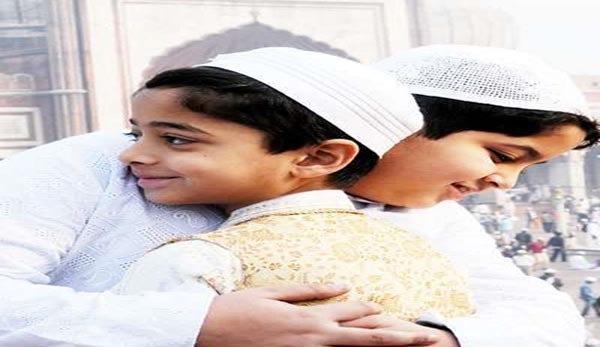 Why this particular Ramadan month is so significant to Muslims all over the world because it is believed that ‘Allah’ revealed the first verses of the Quran-the holy book of Muslims, during this month of Ramadan. Around 610 A.D., a caravan trader named ‘Muhammad’ took to wandering the desert near Mecca (in Saudi Arabia) while thinking about his faith. One night a voice called to him from the night sky. It was the angel Gabriel, who told Muhammad he had been chosen to receive the word of Allah. In the days that followed, Muhammad found himself speaking the verses that would be transcribed as the Qur’an. At many mosques during Ramadan, about one thirtieth of the Qur’an is recited each night in prayers known as tarawih. In this way, by the end of the month the complete scripture will have to be recited. Muslims practice sawm, or fasting, for the entire month of Ramadan. This means that they abandon from eating food, meat, fish, and drink, including water and sexual activities, from dawn to dusk i.e. until they break their fast. Fasting is one of the Five Pillars (duties) of Islam. 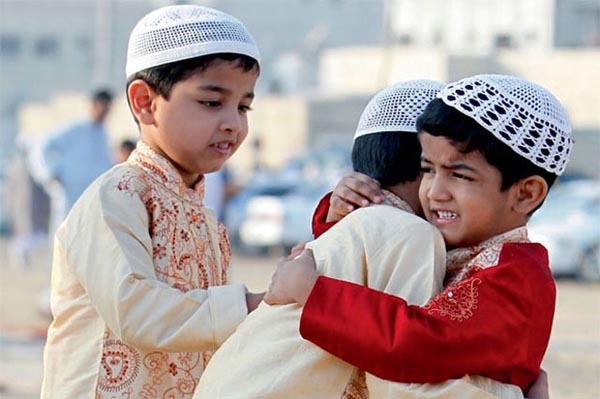 As with other Islamic duties, all able Muslims take part in sawm from about age twelve. 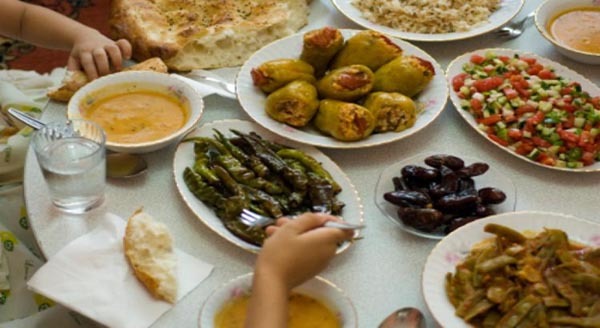 During Ramadan in the Muslim world, most restaurants are closed during the daylight hours. Families get up early for suhoor, a meal eaten before the sun rises. After the sun sets, the fast is broken with a meal known asiftar. Iftar usually begins with dates and sweet drinks that provide a quick energy boost. 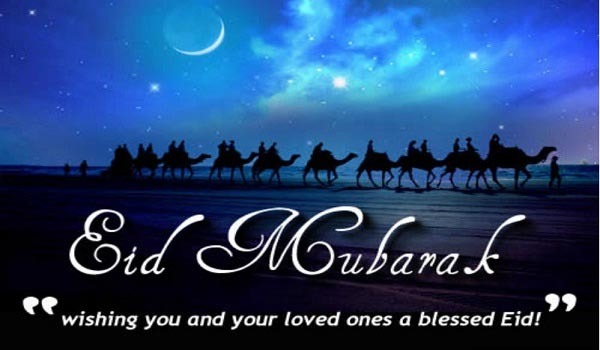 Ramadan ends with the festival of Eid Al-Fitr . 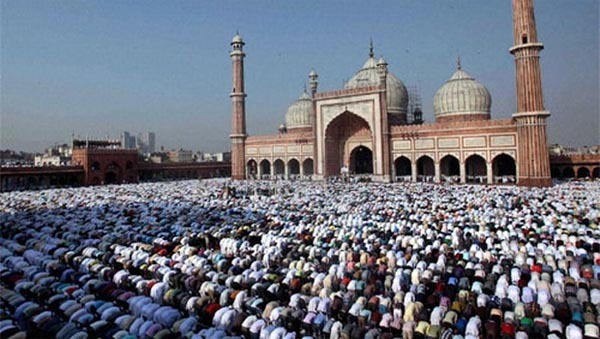 Literally the “Festival of Breaking the Fast,” Eid Al-Fitr is one of the two most important Islamic celebrations (the other occurs after the Hajj, or pilgrimage to Mecca). At Eid Al-Fitr people dress in their finest clothes, adorn their homes with lights and decorations, do Namaz, pray and ask for boon, give treats to children, and enjoy visits with friends and family, exchange sweets and greetings among friends and relatives, hug among themselves and so on.Ladies apart from praying,reciting,also decorate their palms with ‘Mehendi’. Over all on that Eid Day whole place, market, Bazar, malls, shops will have a festive look with so many lightings and decorations.